Mastering Bitcoin Author Andreas Antonopoulos was recently featured on a panel discussion at the Bitcoin Foundation DevCore Workshop at Draper University, and he shared some interesting thoughts on the idea of certain individuals doing their best to disrupt the Bitcoin development process via dissent, negativity, and trolling. 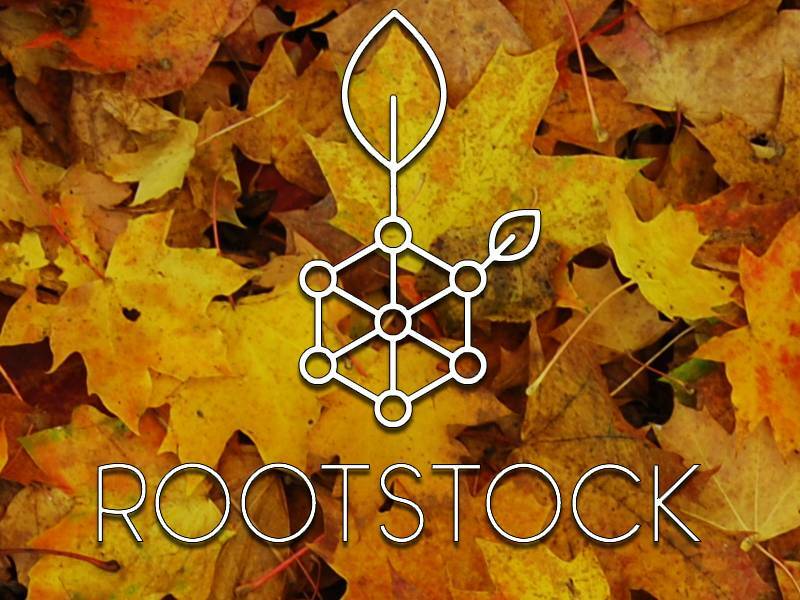 The development process has indeed slowed down a bit as more controversial protocol changes have been debated by the community, and some of the language on both sides of the scalability discussion has been downright nasty. According to Antonopoulos, the possible fracturing of the Bitcoin community as a whole could be partially due to paid trolls who work for various government agencies around the world. Antonopoulos added that the trolls can also infiltrate the user community who may be turned off by a “toxic environment.” Many would argue that the Bitcoin community as a whole, especially on Reddit, has been rather unpleasant lately. Faceless users with strong opinions about how Bitcoin should scale have been quick to throw mud at anyone who disagrees with them on various online forums for Bitcoin discussion. On the one side there are individuals claiming that Blockstream is intentionally delaying a block size increase for their own profit, while the other side claims that Bitcoin XT Developers Mike Hearn and Gavin Andresen are government agents who intend to destroy Bitcoin’s decentralization and censorship-resistant nature. Read More: Is the Bitcoin Community Jumping to Conclusions on the Block Size Debate? 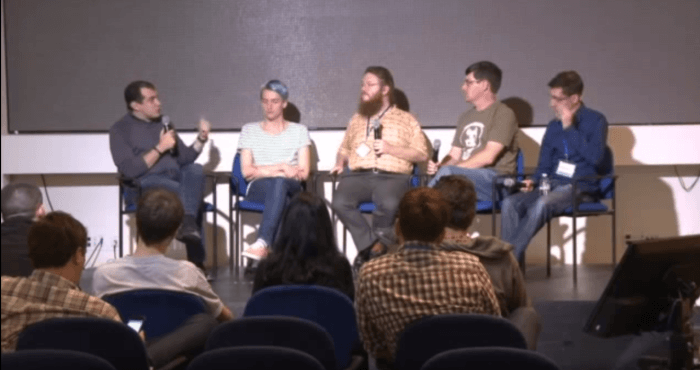 Although the scalability debate has become heated over the past few months (with or without the help of trolls) multiple Bitcoin Core developers and contributors have claimed that events such as Scaling Bitcoin Montreal and the Bitcoin Foundation DevCore Workshop where this panel discussion took place have had a positive impact on the Bitcoin development community. It will be interesting to see if the upcoming Scaling Bitcoin Workshop in Hong Kong will continue to push the development process in a positive direction.